The one thing I love about bohemian decor, is all of the plants! I am a huge gardener, and for years, there are great books on outdoor gardening, but there haven’t been a ton of resources, except for some stodgy old manuals on not killing indoor greenery. 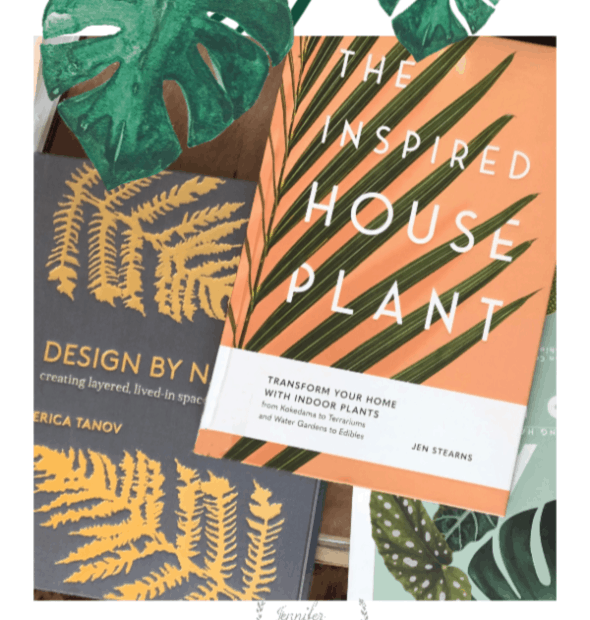 I wanted to share the resources I’ve found, and I’ve rounded up some of the 10 Best Houseplant Books for your indoor green thumb. Not only are these books pretty to look at, but they have great information not only on care, but troubleshooting as well for common pests and diseases as well. 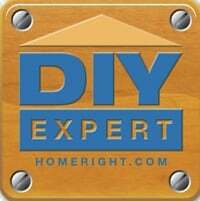 Some of them are also great resources on how to decorate with plants in your home too. Just click on the picture to take a peek at each book. I love Leaf Supply! 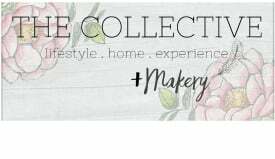 They have an amazing store too, and I love following their Instagram account too. If super green and leafy plants aren’t your thing, this is a cute book for succulents and air plants. It’s always good when a plant loves you back! Sometimes I think mine die out of sheer stubbornness… like every Fiddle Leaf Fig I’ve ever owned! In The Inspired House Plant, I love the cover so much, I was excited to open it up, and I wan’t disappointed! This book is more about decorating with indoor plants, but has some great and approachable ideas for your including greenery and plants in your home. Urban Jungle is another plant book that is more about decorating too, but it’s great for people who want to have a few plants, but don’t have a ton of space. If you want to read more about decorating with plants, you can look at this post for some ideas. This next book is more about the unexpected and houseplant cuteness! If you want to get deeper into making more plants, you can read this post here about propagating plants,or you can get this book about cuttings, layering and other indoor plant propagation techniques. Of course I am always down for anything associated with Anthro, and that includes this beautiful book by Terrain. I hope you enjoy one or two of these 10 best houseplant books. So are you jumping on the real houseplant bandwagon? While I have lots of live plants in my home, I do also have some faux plants. There are some very realistic looking fake plants now, which are a nice way to get the lush green look without having to worry about the care of a real plant. I didnt even know any of these books existed but i def gotta check some out! They are awesome Ellen, you will love them!